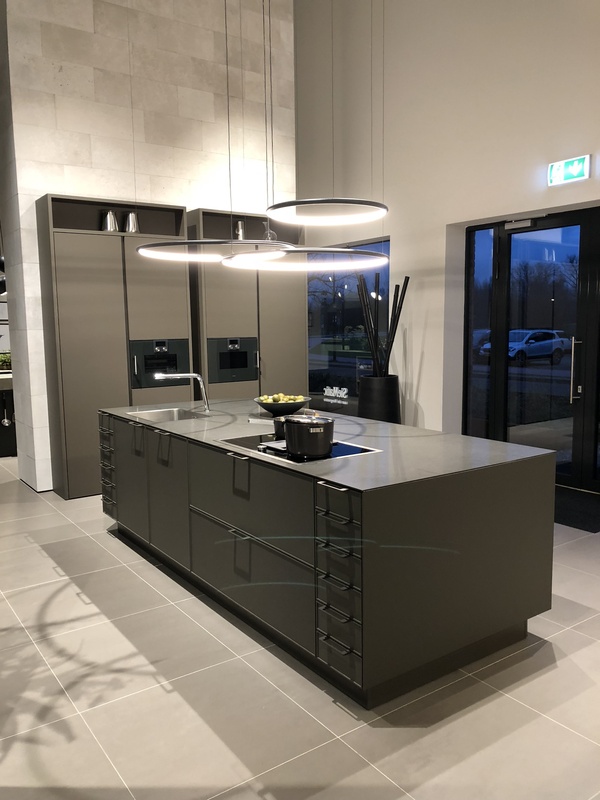 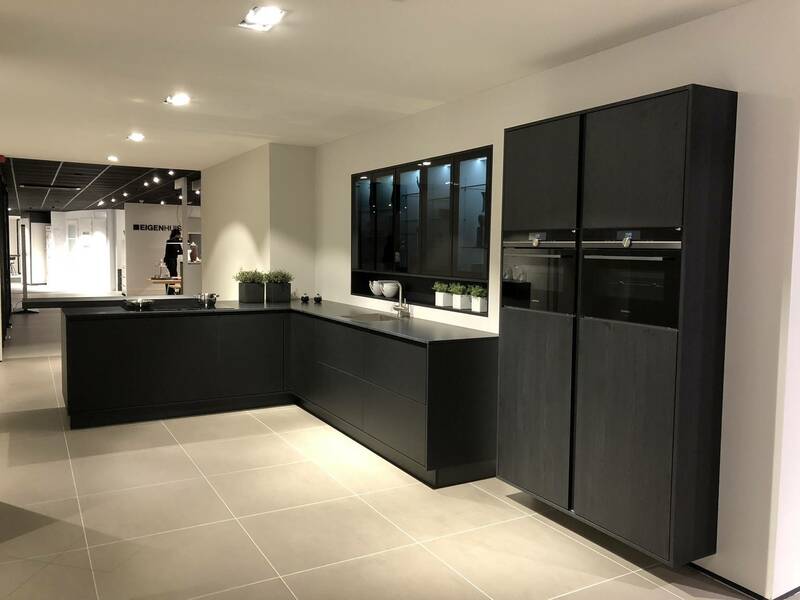 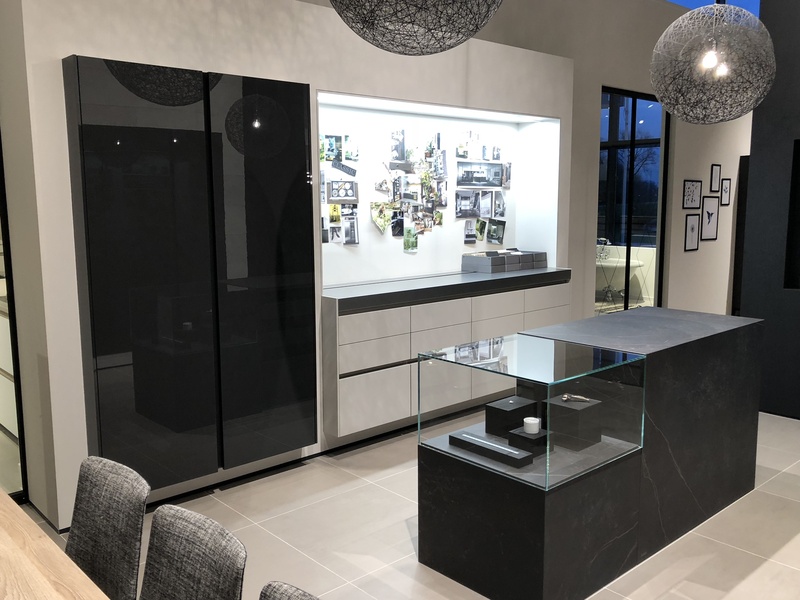 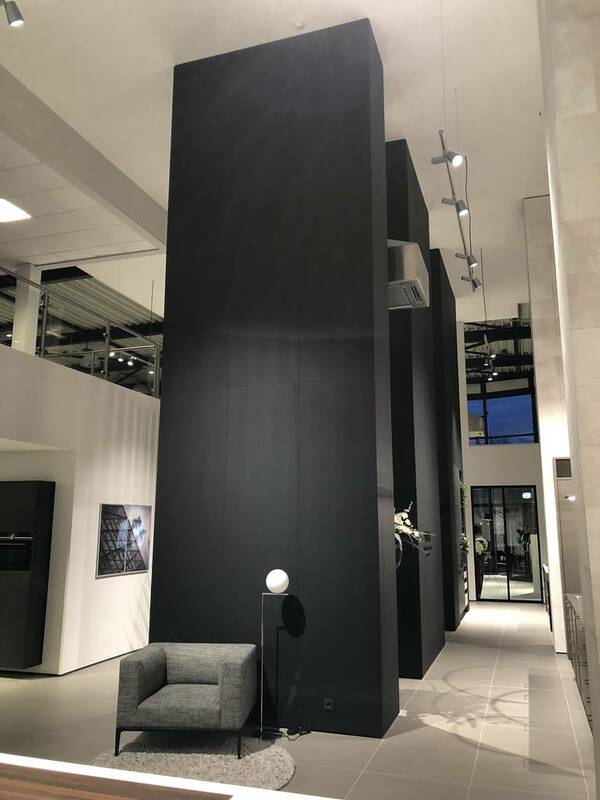 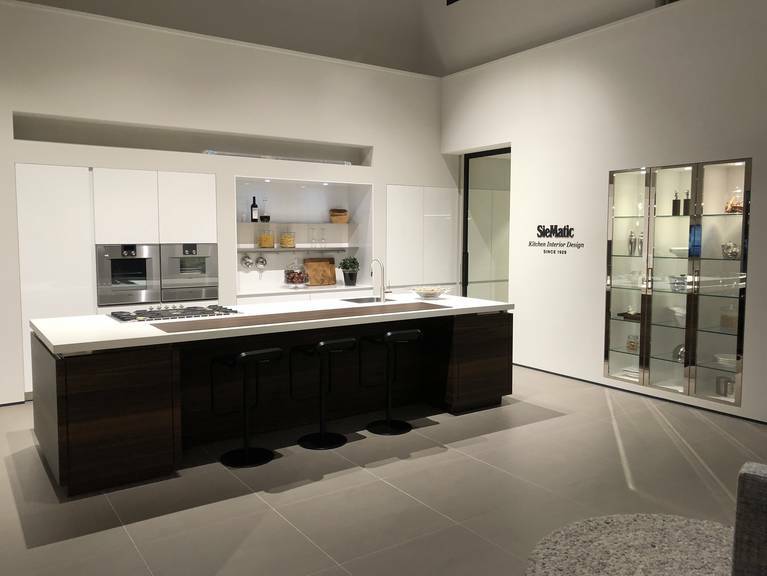 The new exclusive SieMatic showroom SieMatic aan de Ringveste opened its doors at the end of November. 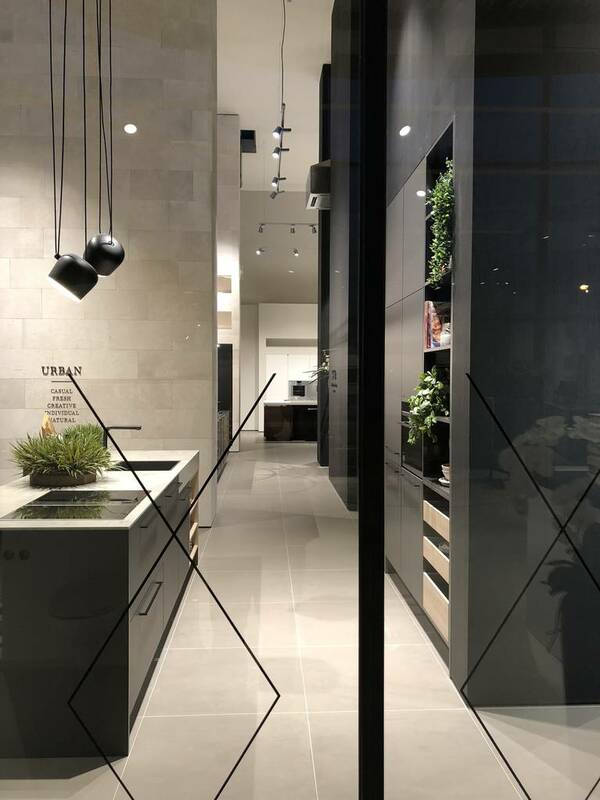 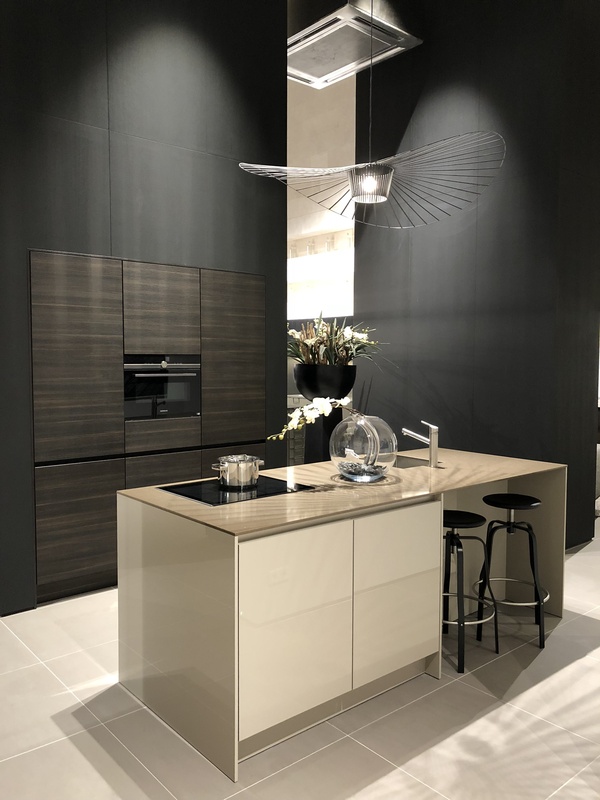 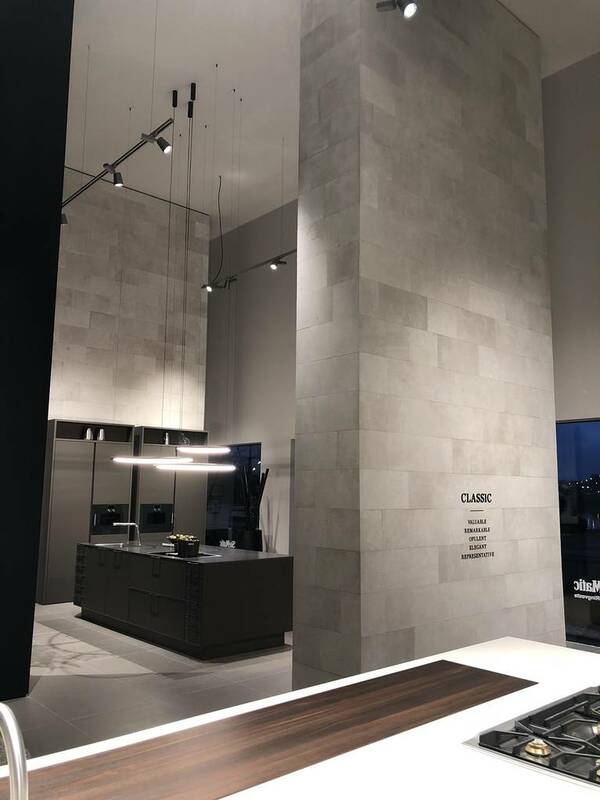 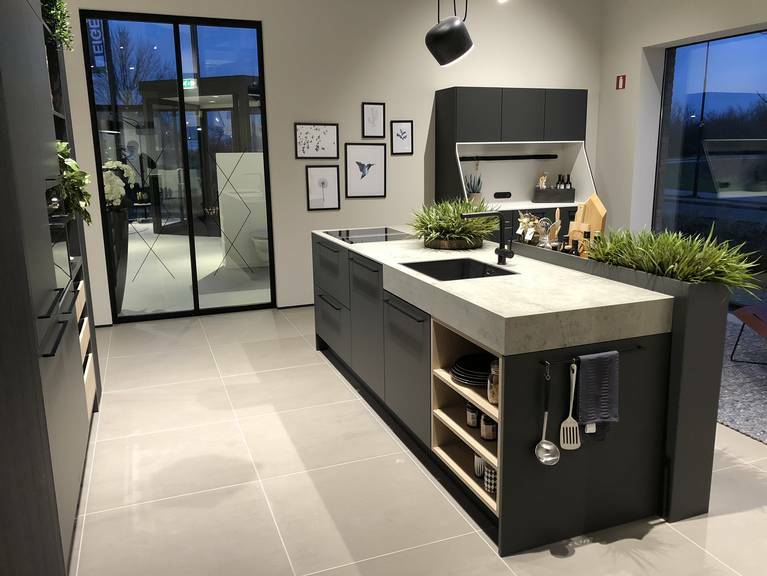 With a central location in the Netherlands, all three style collections PURE, URBAN and CLASSIC are presented with the SieMatic philosophy of “timeless elegance” over about 350 square meters. 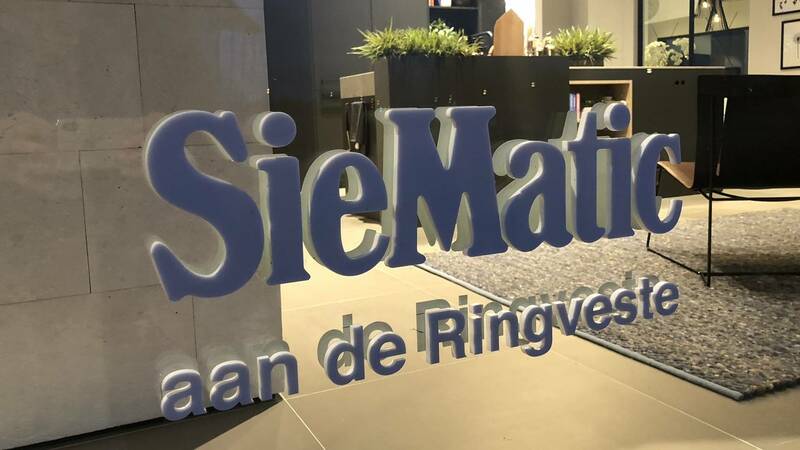 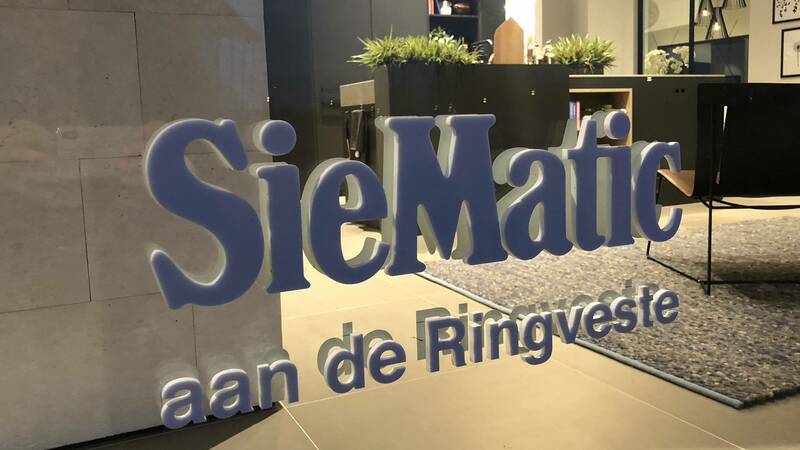 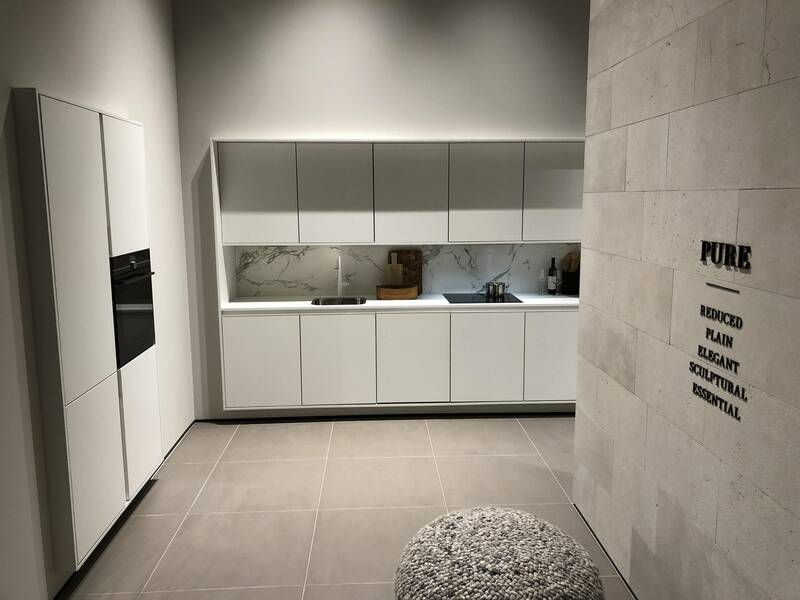 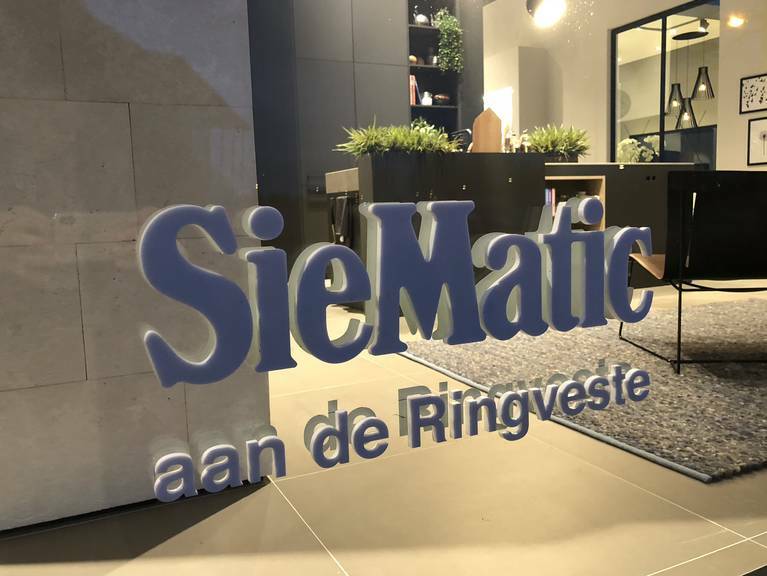 SieMatic aan de Ringveste specializes in SieMatic kitchens for the luxury condominium and apartment property market in the central and western regions of the Netherlands. The studio works closely with developers and construction companies in the Netherlands such as BAM/AM, BPD, Dura Vermeer, Heembouw and Plegt-Vos.